Allen Iverson played his last game in the NBA during the 2010 season with the Philadelphia 76ers. 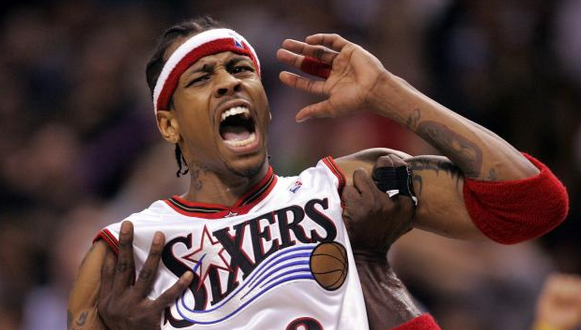 After his daughter fell ill, Iverson walked away. He then spent a month in the Turkish basketball league, before returning home with a calf injury. That year overseas could have affected when Iverson would be eligible for the Naismith Memorial Basketball Hall of Fame, but according to NBA.com’s Scott Howard-Cooper that won’t be an issue.  To be eligible for enshrinement into the Naismith Memorial Basketball Hall of Fame, a player must be fully retired for five years. In a player’s sixth year of retirement, they are then considered for enshrinement. Iverson’s stint in Turkey won’t be a foul. Iverson was a four-time scoring champion, Rookie of the Year, two-time All-Star MVP, 11-time All-Star and the league’s MVP in 2001. His impact on the culture alone ensures he’s a lock. Get that suit ready A.I., and Tawanna can get those scissors out, because the braids are going to come off.